Find Textile Additives, Polycarboxylate Superplasticizer, Naphthalene Superplasticizer on Industry Directory, Reliable Manufacturer/Supplier/Factory from China. The Naphthalene Superplasticizer is a chemically synthesized non-air-entrained superplasticizer, with chemical name of naphthalene sulfonate formaldehyde condensate. It has strong dispersion effect on cement particles and good use effect of preparing super flowing concrete as well as cast-in-situ concrete and precast members with early strength and high strength requirements, can comprehensively improve various properties of the concrete, and is widely applied to highways, bridges, dams, harbors, tunnels, electric power, water conservancy as well as industrial and civil architecture, steam-cured and naturally-cured precast members and so on. 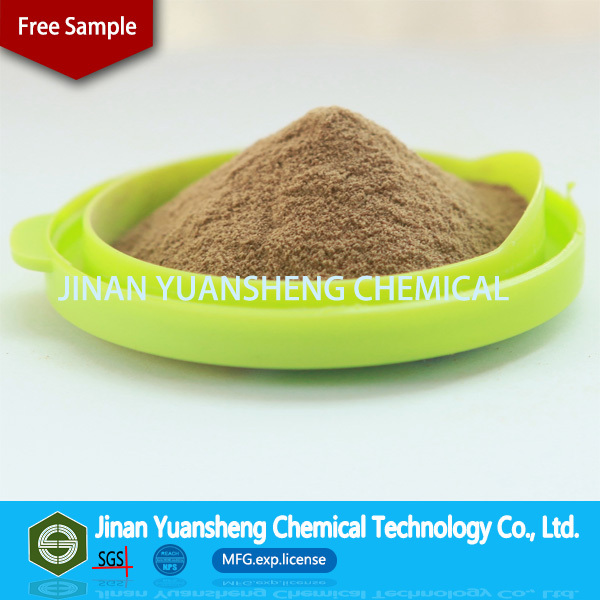 FDN-A<5% (high concentration powder); FDN-l<10% (medium concentration powder); FDN-II<20% (low concentration powder). 1. Reduce 10 to 25 percent of cement content when the strength and the slump of the concrete are basically same. 2. When the water cement ratio is constant, it improves the initial slump of the concrete by more than 10cm, and the water-reducing ratio can reach 15 to 25 percent. 3. Has remarkable early strength and strengthening effects on the concrete, and improve the strength by 20 to 60 percent. 4. Improve the workability of the concrete and comprehensively improve the physical and chemical properties of the concrete. 5. Adapt to various cements well, and is well compatible with other types of 0s. 6. Particularly applicable to the following concrete projects: Flowing concrete, plasticized concrete, steam-cured concrete, impermeable concrete, waterproof concrete, naturally-cured precast member concrete, reinforcing steel bars and prestressed reinforced concrete, high-strength and ultra-high-strength concrete. 1. When porous aggregates are adopted, the water is preferably added to stir first and then the water reducing admixture is added. 2. When the slump is higher, attention should be paid to that the vibration time should not be too long so as to prevent bleeding and layering. 3. It has relatively better adaptability with cement, but the adaptabilities with certain cements and other admixtures need to be confirmed through experiments. The product should be stored in a dry and ventilated place. Keep away from moisture. It will never deteriorate when stored for a long time. In case of agglomerate, the use effect is not affected after they are crushed or dissolved. The product is nontoxic and harmless, does not belong to inflammable and explosive dangerous goods, and can be transported by automobiles, trains and cargo ships. The company can also offer the transport service to customers. 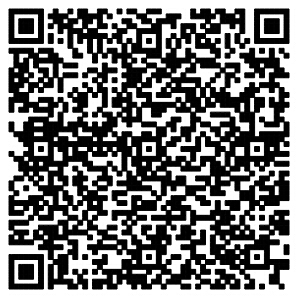 Contact: DANA YIN JINAN YUANSHENG CHEMICAL TECHNOLOGY CO.,LTD. 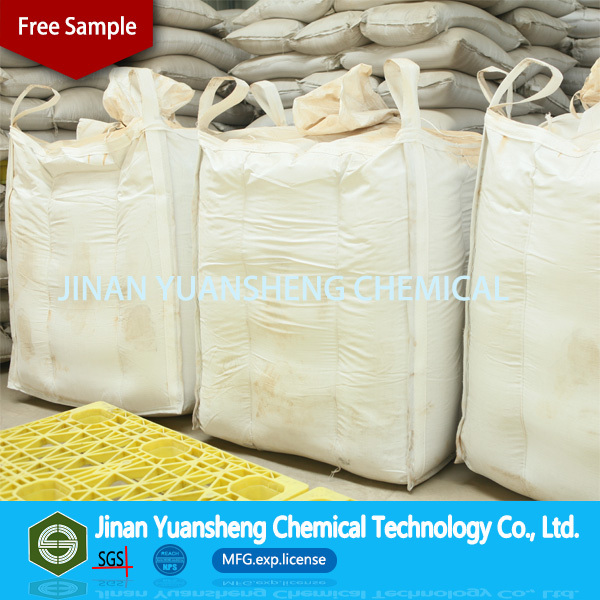 Contact us if you need more details on Superplasticizer Producer. 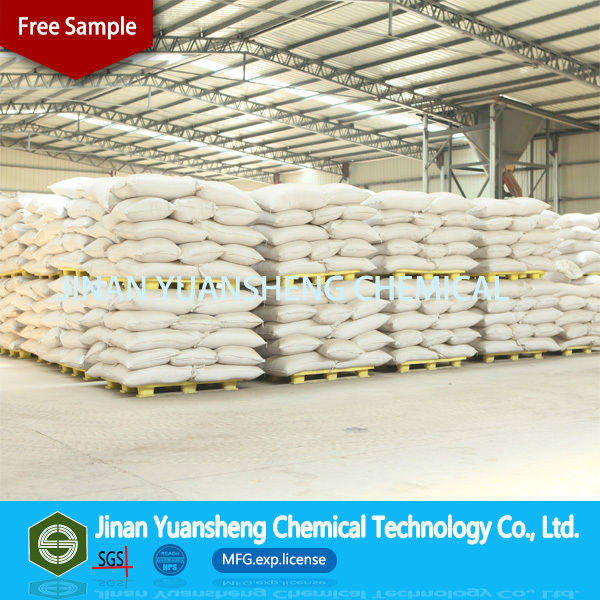 We are ready to answer your questions on packaging, logistics, certification or any other aspects about Snf、Jinan Yuansheng Chemical. If these products fail to match your need, please contact us and we would like to provide relevant information.